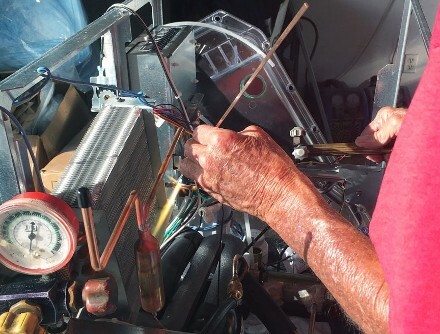 For superb HVAC and refrigerator services, turn to the talented professionals at Climatic Refrigeration & Air Conditioning, Inc. of West Melbourne, Florida. We will always put your needs first. Our quick response sales team can provide you with an estimate and schedule a replacement to get you back up and running with minimal down time. 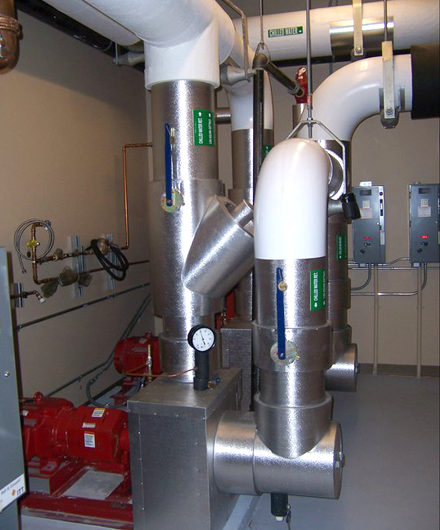 We have an in-house sheet metal fabrication shop that can provide our field technicians with custom-built ductwork and fittings to match your specific needs and get the job done in the same day. Preventive maintenance is the single best way to keep building systems in peak operating condition and protect your investment. Our skilled building professionals will work with the team at Honeywell to put their advanced tools and technology to work for you today. You've installed efficient building systems and software and hired a capable building staff. However, your work has truly just begun. To ensure efficient and uninterrupted building performance and meet your business goals, you need to maintain and renovate your equipment and systems over time. You must also keep your software updated and ensure that your staff stays fully trained and highly productive. We can help with all of these steps. We offer a uniquely comprehensive portfolio of building services that is the most extensive in the industry. At the same time, our services are modular and our contracts are flexible. You'll receive customized service and support based on your unique business requirements, building systems, staffing, and budget. You'll find that our field technicians are highly responsive and knowledgeable. Our HVAC contractors are certified, factory-trained, and highly experienced; they each possess an average of over 15 years of applicable experience. They are ready to provide you with the services you need. It is the goal of our company to contribute annually to our wonderful community charitable organizations, particularly children's interest groups. Being able to support those less fortunate than ourselves leaves us feeling proud. 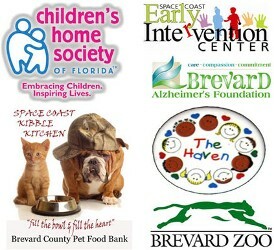 We want to see local charity organizations continue to sustain their work and provide their special services to the members of our community.